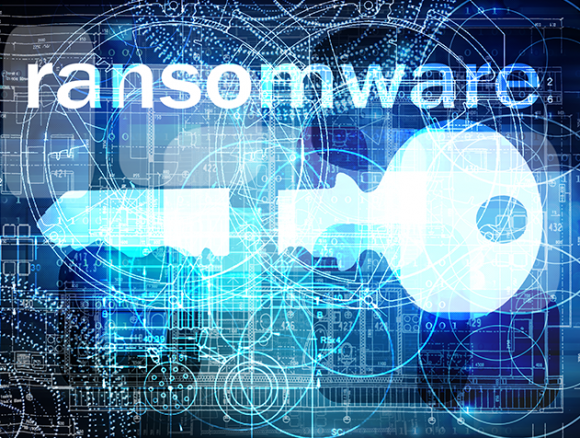 In early 2016, a new ransomware variant dubbed “Samsam” (PDF) was observed targeting businesses running outdated versions of Red Hat‘s JBoss enterprise products. When companies were hacked and infected with Samsam, Abrams said, they received custom ransom notes with varying ransom demands. 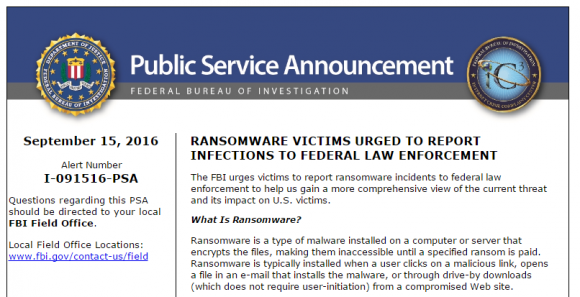 More well-heeled attackers may instead or also choose to spread ransomware using “exploit kits,” a separate crimeware-as-a-service product that is stitched into hacked or malicious Web sites and lying in wait for someone to visit with a browser that is not up to date with the latest security patches (either for the browser itself or for a myriad of browser plugins like Adobe Flash or Adobe Reader). But Abrams said that’s bound to change, and that the more targeted attacks are likely to come from individual hackers who can’t afford to spend thousands of dollars a month renting exploit kits. Earlier this year, experts began noticing that ransomware purveyors appeared to be targeting hospitals — organizations that are extremely data-intensive and heavily reliant on instant access to patient records. Indeed, the above-mentioned SamSAM ransomware family is thought to be targeting healthcare firms.